These little nibbles are pretty freaking amazing. First of all, their main ingredient in cheese so they are, of course, delicious. They are crisp & tangy and kind of like a cracker-cheese hybrid. There are a zillion ways to use these tasty tidbits. 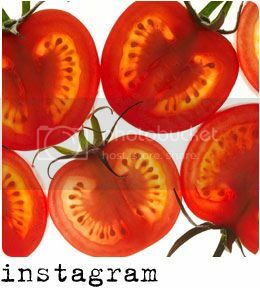 I love them on an appetizer platter served alongside charcuterie with a nice glass of red, but they are also great salad toppers or an unexpected crunchy garnish for a soup. Or just snack on them...they are kind of addicting! They are quick & easy, beautiful, versatile and delish - what's not to love? Line a rimmed baking sheet with parchment paper or a silicone mat. In a bowl, toss together the cheddar cheese, parmesan cheese, panko and rosemary. Spread evenly over the lined baking sheet into approximately a 9 x 11 inch rectangle. Sprinkle pistachios over cheese. Bake 12-15 minutes until golden & crispy on the edges. Remove from oven and cool completely. Break into rough, asymmetrical shapes. If you want to see a video version of this recipe from Kin Community & me, click HERE or on the video screen below. Looks great and easy to make. 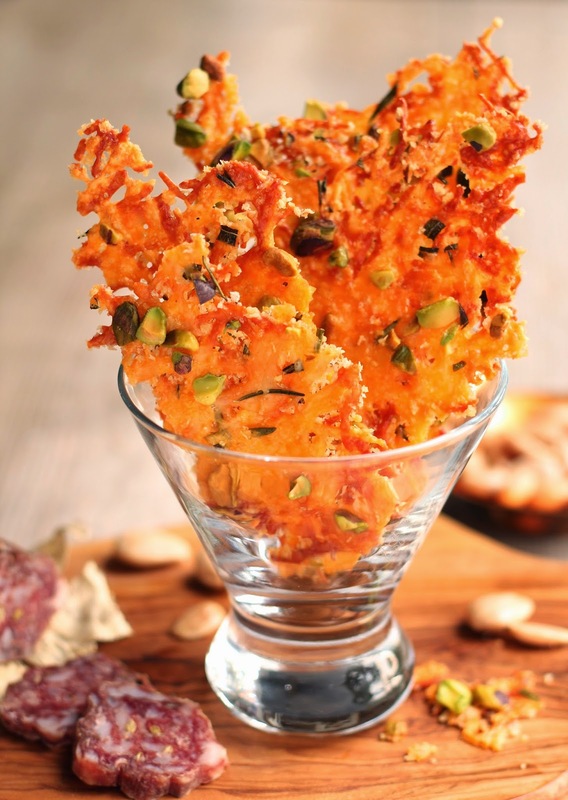 I want to try this Cheddar-pistachio cheese crisps using Sargento cheese at home. Thanks for sharing!